Englobe Corp is a consulting engineering and testing firm of 2000 employees providing technical services in the areas of building sciences, construction materials, pavements, tunnels, bridges, quality management, geo-technology and environmental engineering. 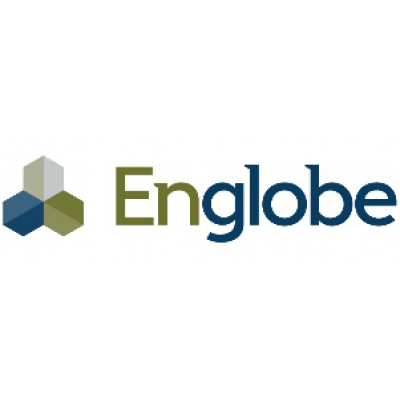 EnGlobe is currently looking for a Supervisor Field Technician to join its Building Science department in GTA area, Ottawa or Montreal. Inspect and identify any deficiencies in construction & condition of roofs & buildings. Conduct regular site visits & ensure that all work is being done to code and according to plans and specs. Verify the follow-up of registers, notices of changes, drawings and schedules. Liase with all necessary departments, including the Project Managers in order to assist with any additional work that is pending. English (French an asset but not necessary). Englobe Corp. adheres to employment equity and equal opportunity programs and encourages all women, visible minorities, Aboriginals and disabled persons to apply. Only selected candidates will be contacted. More Jobs at Englobe Corp.